Have you ever looked at a regular loaf of bread and wondered what could be inside of it that could be so dangerous? 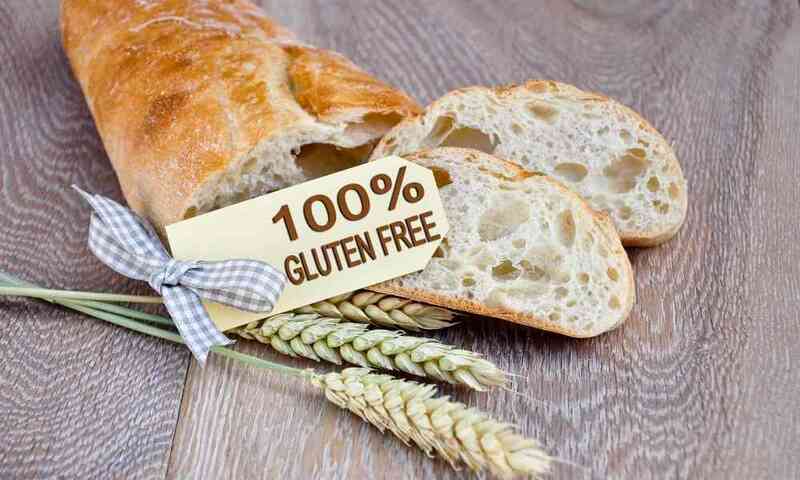 Are you newly gluten-free and wondering what will be in the bread that you will need to eat from now on? 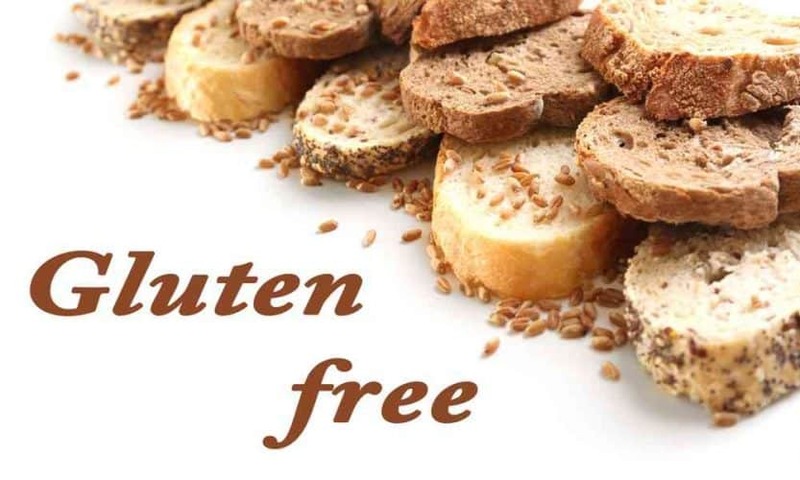 Whether you are living on a gluten-free diet or just wondering what is gluten free bread made out of, we have the answers that you are looking for. You might be surprised to find out that there are quite a few different flours that gluten-free bread is made out of. So, let’s take a closer look at what might be in your next slice of bread. 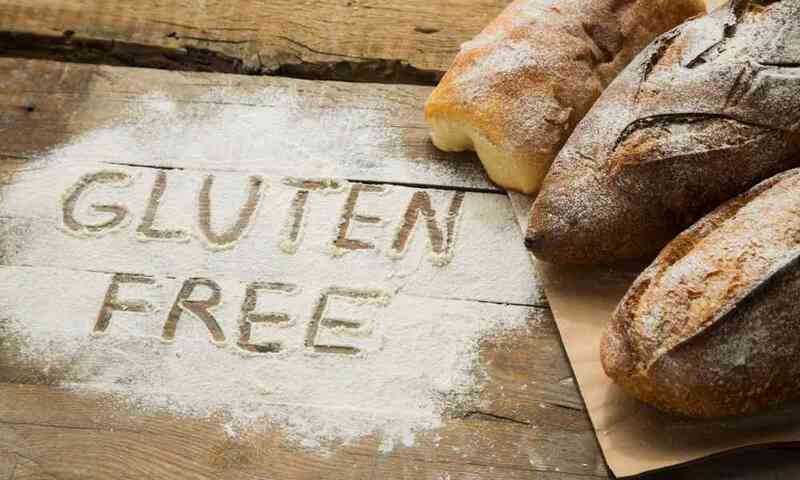 Even if you’ve heard the word gluten-free thrown around as a buzzword for years now, you may still be unfamiliar with what that word really means and why it exists. 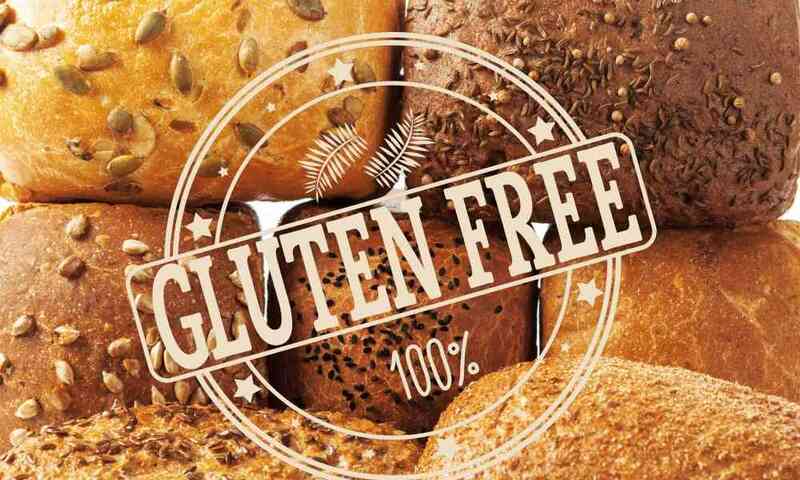 A gluten-free product is any food which does not contain any traces of gluten, a protein that can be found in many ingredients. 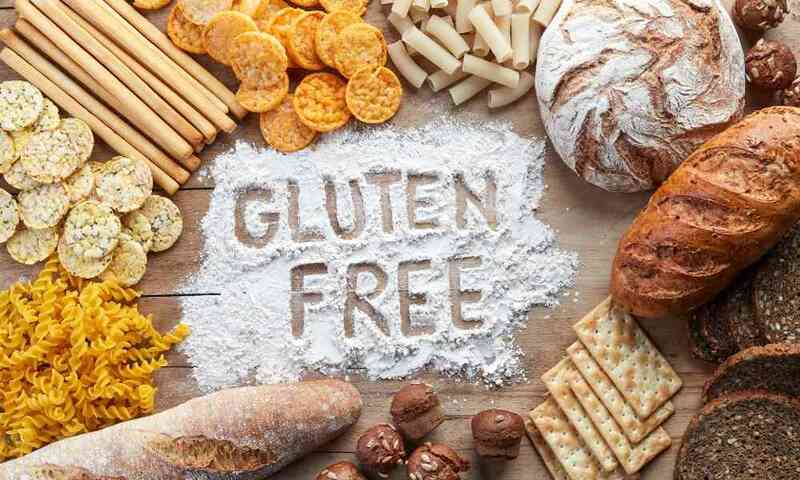 Gluten is in many grains like flour, and gluten-containing ingredients are often used as thickening agents in popular foods like pasta, sauce, and soup. 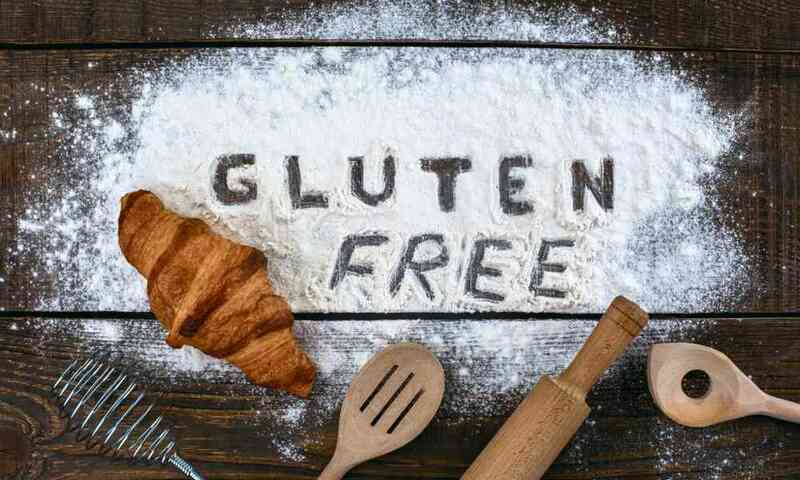 Gluten-free food is essential for those who have a gluten sensitivity or allergy, the latter of which is also known as Celiac Disease. 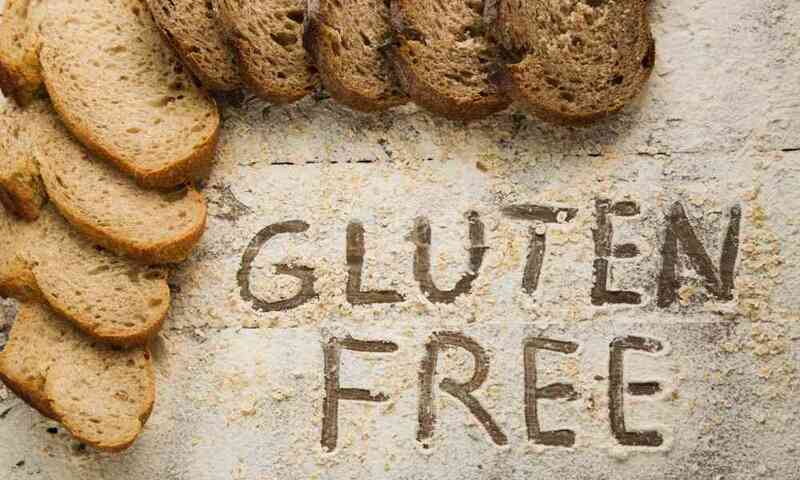 People with these conditions cannot process gluten or have a strong immune response due to their allergy. This response can cause a lot of very painful digestion problems. 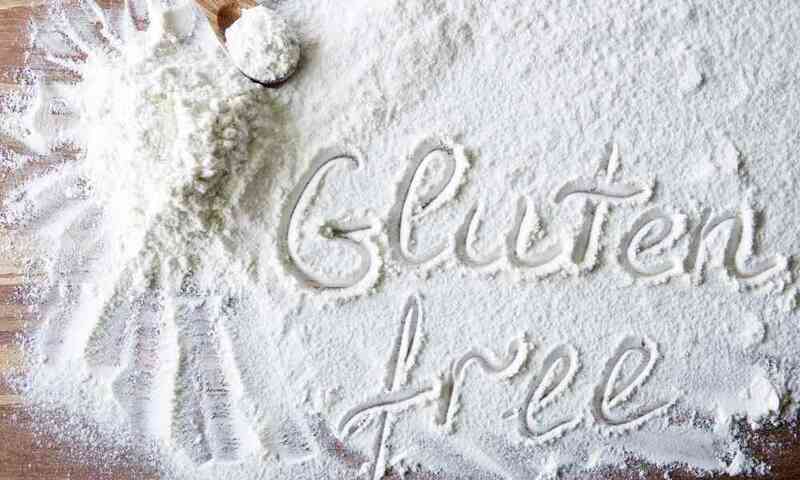 For these people, finding a diet that is truly gluten-free but still tastes good can become a lifelong mission! Now that you know more about gluten-free diets and why they exist, let’s talk about food items that are not gluten-free. This list is very long, but it’s important that you understand that gluten can be very obvious, or it can be hidden in food without you even realizing it. These are just some of the most commonly used, gluten-containing ingredients that you might find in bread. To be sure that you’re getting a gluten-free bread, it’s best to choose bread that is labeled with the gluten-free certificate. 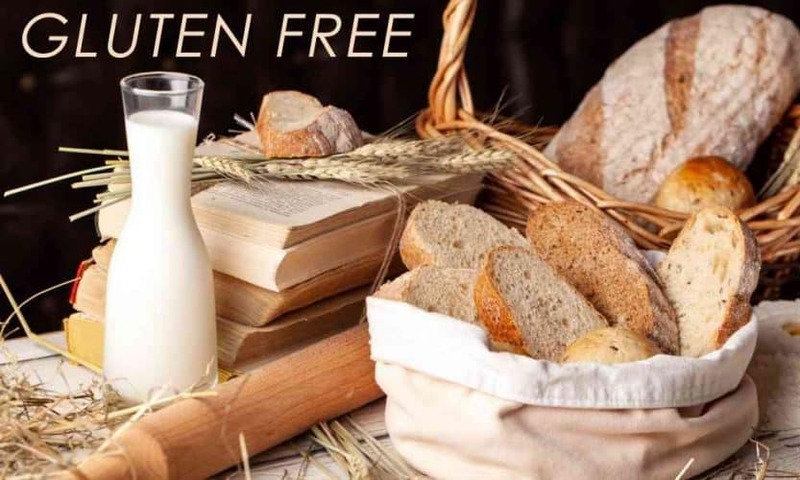 All of these food items are naturally free from gluten, so the flours and starches made from them will be gluten-free so long as they are not cross contaminated during the production process. It’s easy to find these products if you look for them at the store. As always, you should double check that the label says gluten-free. Anyone who has tried an average loaf of gluten-free bread before knows that gluten-free bread is not always the tastiest snack. Many gluten-free loaves of bread are sticky, tough, or flavorless, and it is largely believed that the way to avoid this problem is to find bread with the right blend of flours. 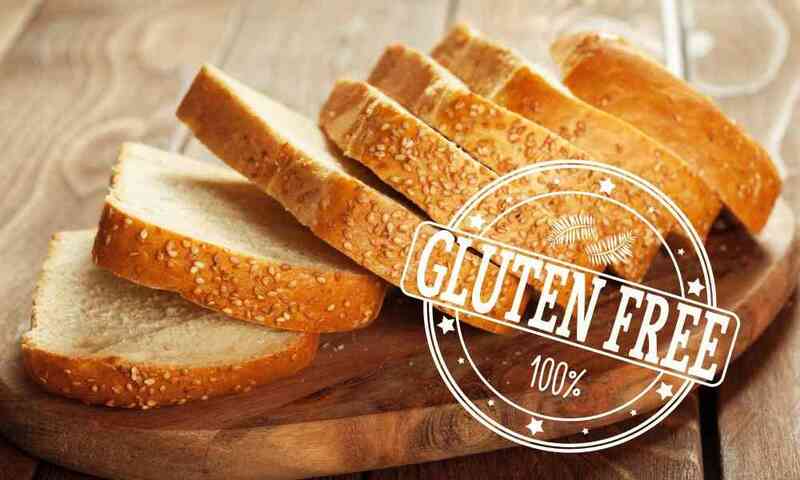 Since many gluten-free starches and grains do not rise as easily as wheat, using a combination of different flours is often the solution to getting a good texture and flavor with gluten-free bread. As you can see, there are many different ways you can combine gluten-free flours! Each of these combinations has a different result in taste and texture, so you should give them all a try. 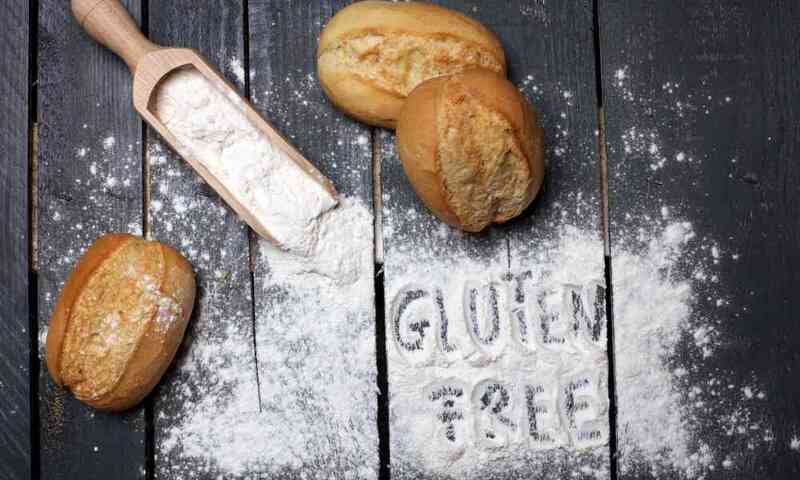 Now that you know more about what is gluten free bread made out of, you might be curious about trying out the different types of flours and the bread that can be made from them. As mentioned previously, different flours have different amounts of success when it comes to bread making due to the difference in how bread rises. With the right knowledge and some thorough taste testing, you’ll be able to find out which work best for you in no time. Our suggestion? Stick to bread that uses a blend of a few different types of flours. You’ll find that they are the most balanced in flavor, texture, and density!